Floral Demonstration Videos By The Rittners Floral School To View---Free! Normally we think of flower arrangements for specific holidays, events or perhaps for specific seasons. But what about floral designing for periods of time that border several seasons? The term transeasonal floral designing may be applied to floral designing that could be used for several adjoining seasons. In this video we provide a few examples, and create a transeasonal floral piece. Click here to return to The General Video Floral Demonstration Page from Rittners Floral School. 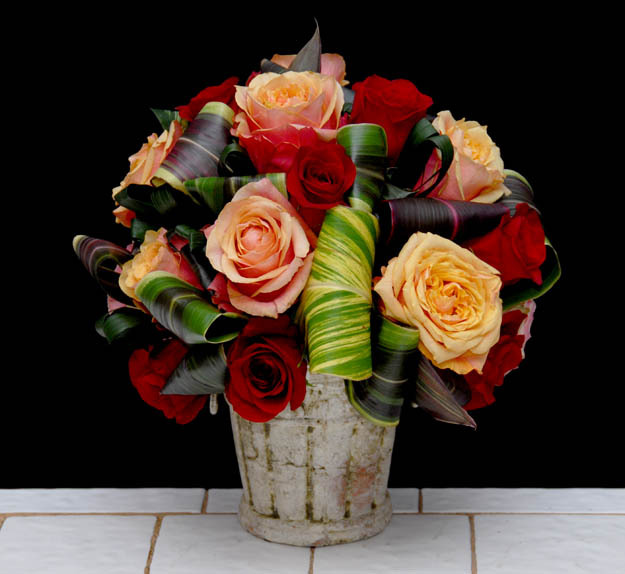 Click here to return to Rittners Floral School Home Page.